Our dance schedule is first Friday and second and fourth Saturdays. However, we do cancel several dances so that we can travel to events around the state. We dance September to April. 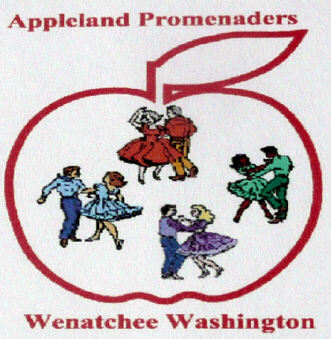 Our club hosts an annual Apple Blossom Plus dance the first weekend in May.